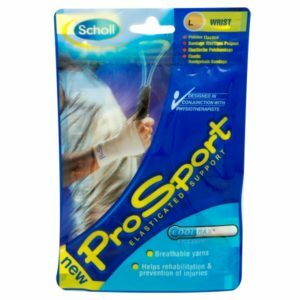 ProSport Elasticated Elbow Support provides effective support for the prevention of injuries to the elbow. The ProSport Elasticated Elbow Support with breathable yarns helps rehabilitation and prevention of injuries. ProSport Elasticated Knee Support provides effective support for the prevention of injuries to the knee.